As Murraysmith’s controller, Celeste is responsible for all financial reporting and accounting functions for the company. Having joined the firm in 1987, she is thankful for the growth and learning opportunities available at Murraysmith and has a deep appreciation for the cleverness and dry sense of humor that seem to be inherent in engineers. 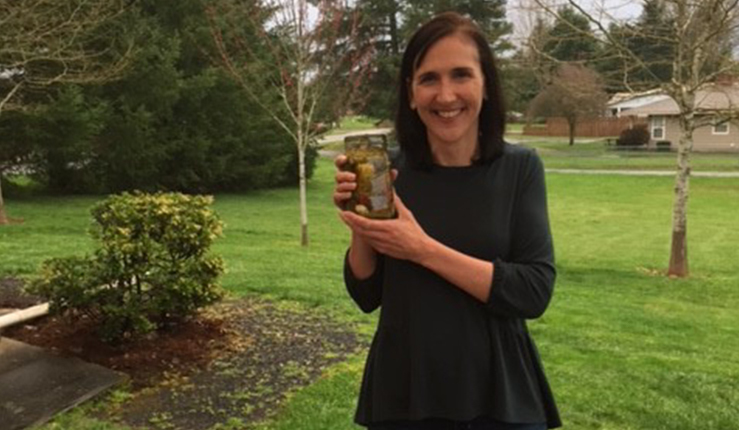 When not crunching numbers, Celeste is either at home working in her garden or enjoying other outdoor activities with her husband, their yellow lab, and their two adult children.